Joseph So sits down for an in-depth interview with husband and wife team Ekaterina Siurina and Charles Castronovo. 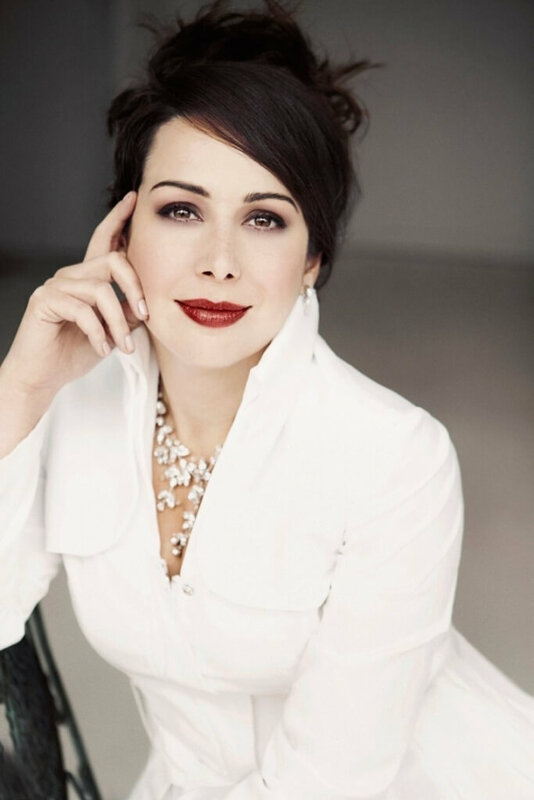 Both will be appearing in the upcoming COC production of Verdi's La traviata running October 8 - November 6, 2015. 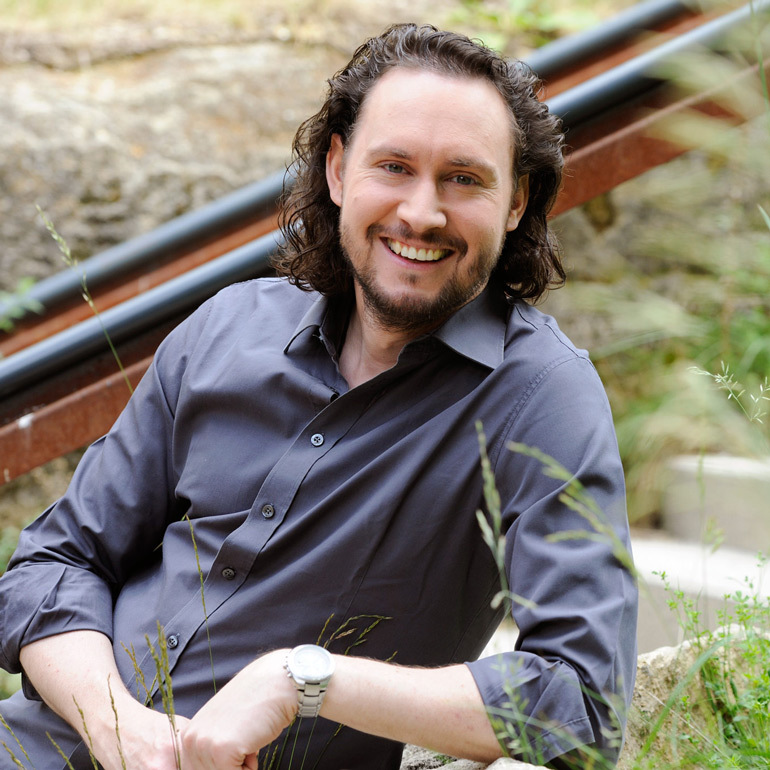 In a wide-ranging interview, the Austrian bass-baritone talks about his life and his career. 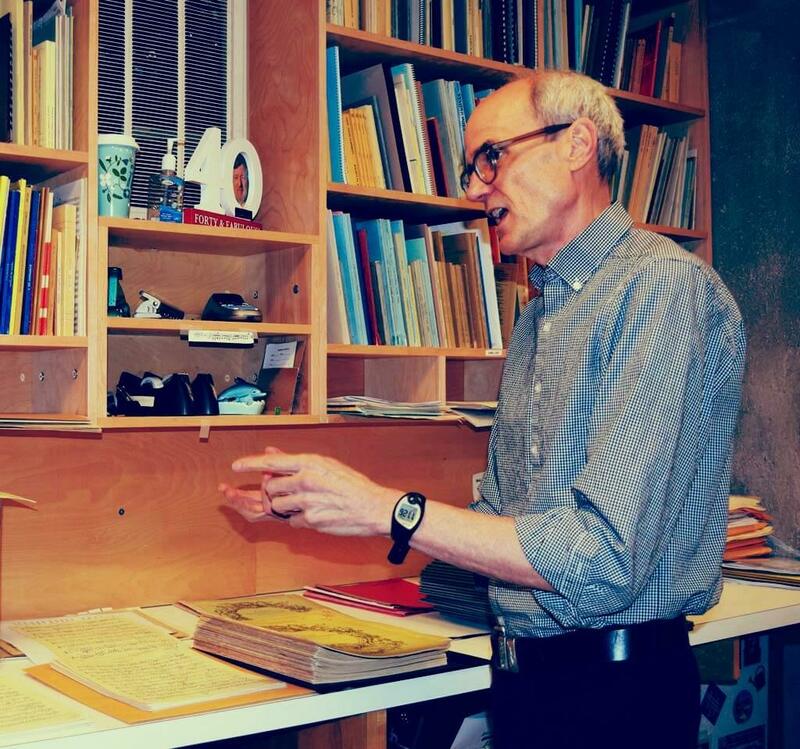 Principal Librarian Gary Corrin takes us on behind the scenes tour of how scores get made and played at the Toronto Symphony Orchestra. 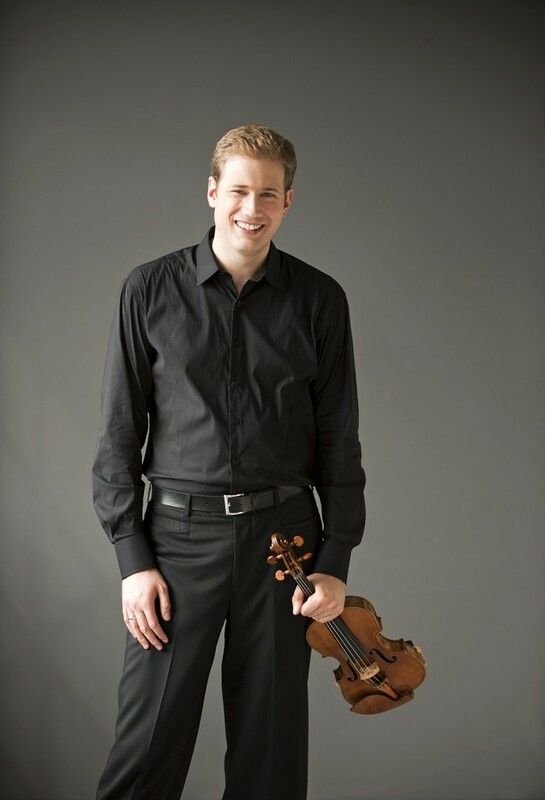 Hailing from Prince George, BC, Jonathan Crow has become one of Canada's leading violinists. 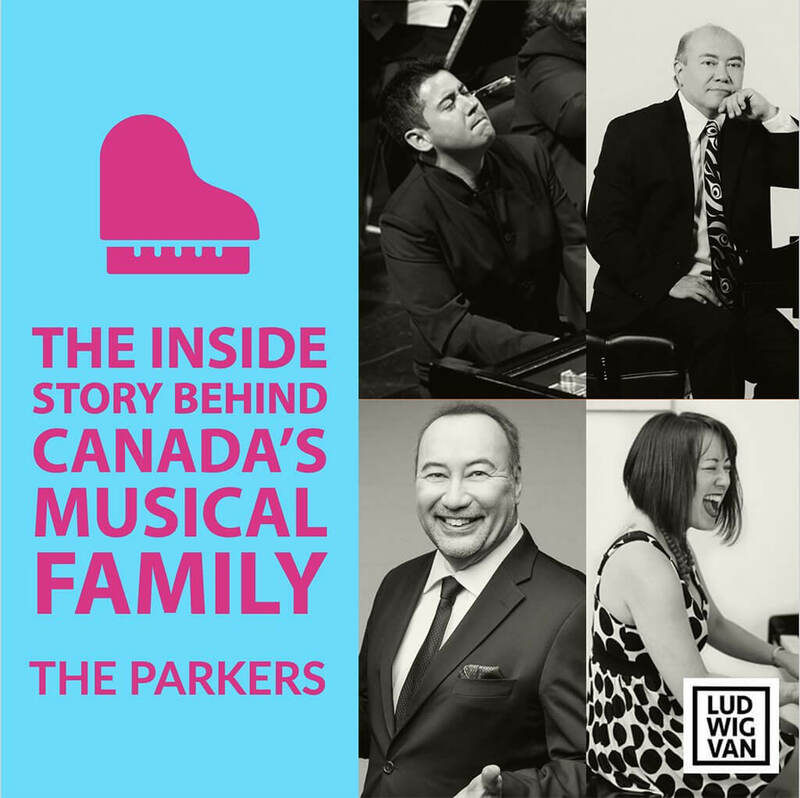 After his studies at the Victoria Conservatory of Music, he moved to Montreal to attend McGill University. At age nineteen he graduated, and was made Concertmaster of the Orchestre symphonique de Montréal - making history as the youngest concertmaster of a major North American orchestra. 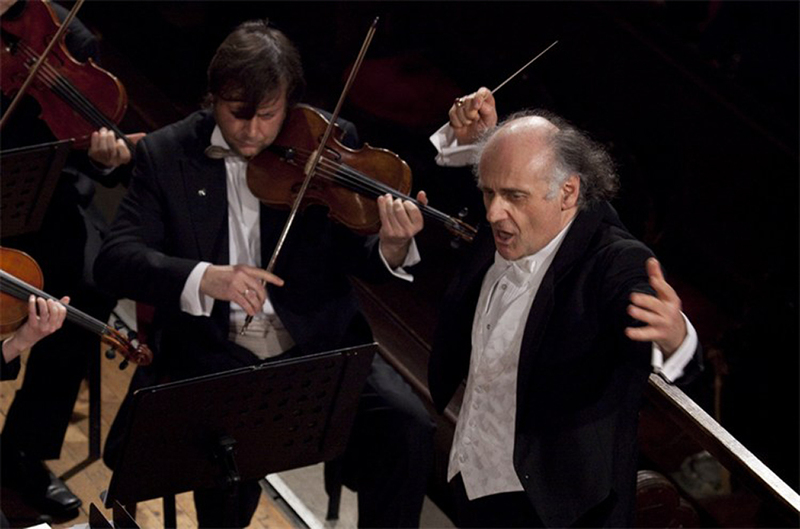 He joined the Toronto Symphony Orchestra as Concertmaster in 2011. 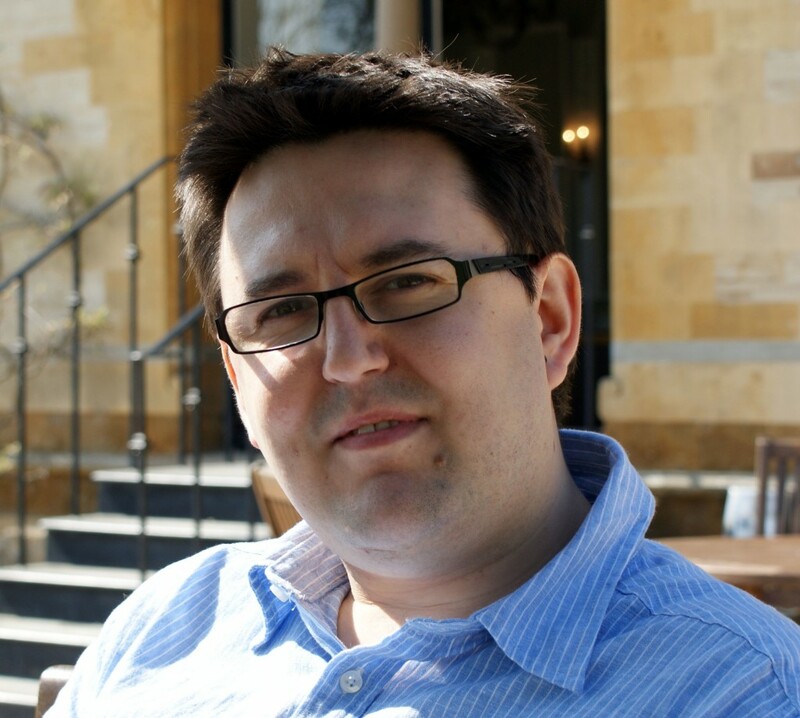 Daniel Spreadbury is Product Marketing Manager for Steinberg’s in-house scoring application. I had the opportunity to chat with him briefly about the ongoing development of computer music standards in the wake of the digital humanities movement, the challenge of building great software, and the future of digital music notation. Learn more about the application’s development at blog.steinberg.net, and follow Daniel @dspreadbury. 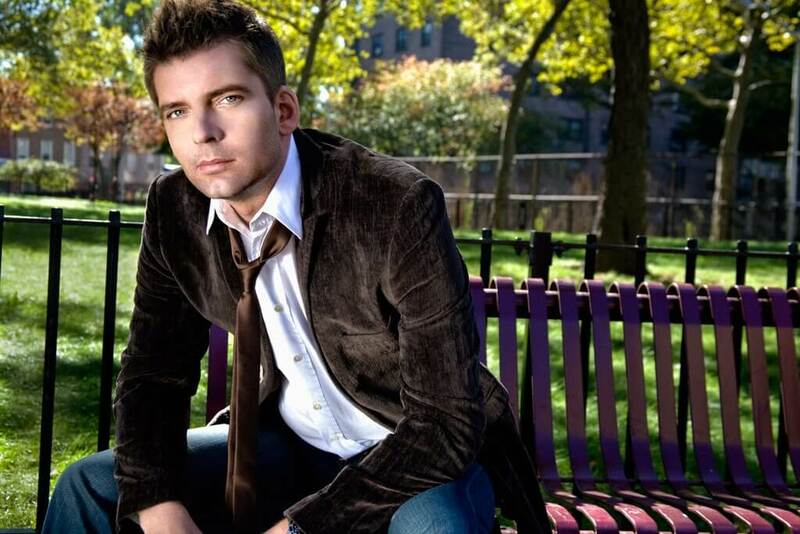 Matthias Pintscher redefines the ego-driven approach to conducting and composition that has notoriously, and maybe unfairly, defined 20th-century classical music making. 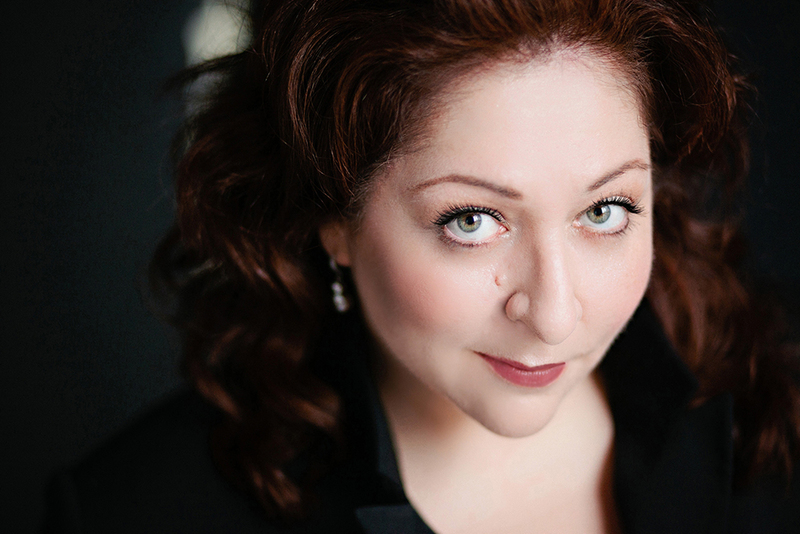 Soprano Leslie Ann Bradley shares whose musical style she secretly covets, and that time she got a pair of shoes from Oprah.